If you’re strapped with cash and want to travel, then look no further! Maybe you’re looking to relocate but haven’t found the perfect spot? Choosing a country that has low prices is practical and means you can find somewhere amazing and new, without exhausting your bank account. So, without further ado, here are our top 16 picks for the cheapest places on the planet! Want a lot for your money? India is the place to be. 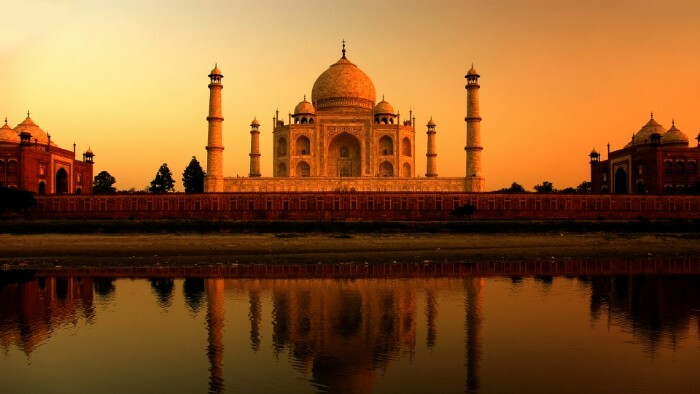 Alongside breathtaking scenery and a lot of sightseeing opportunities, India offers low prices for food and rent. You can easily rent an apartment there for around $100 per month!